You’d assume that Gene Siskel and Roger Ebert, the legendary film reviewers, would have a couple of really old man takes on video games and video game movies. And you’d be right! 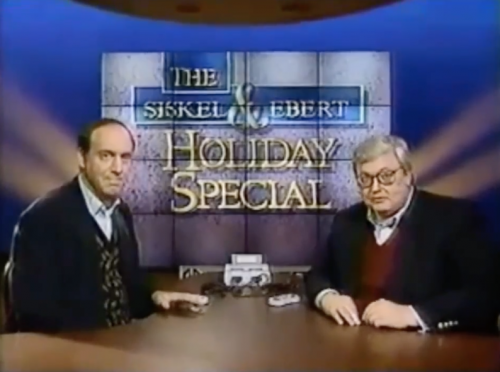 Thanks to this compilation on Youtube we’ve got a roundup of two Siskel & Ebert holiday gift guides along with their review of “The Wizard”. The curmudgeony is strong here. 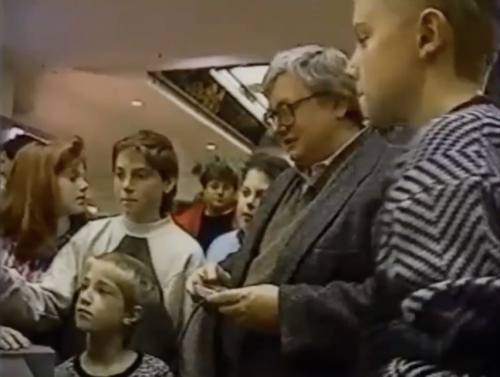 Going in chronological order, we’re first taken to a shopping mall to play Tecmo Bowl – referred to by Ebert as “a full fledged football contest”, a phrase that humans totally say – with children in Nintendo’s core demographic. Ebert also details his own experience with NES, becoming addicted to it and having to stop playing it because of his “mental health”. Siskel chimes in with the stale take of “even when you get good at it, what does that do for you in life?” as children around the country put measures into place to get off of his lawn. 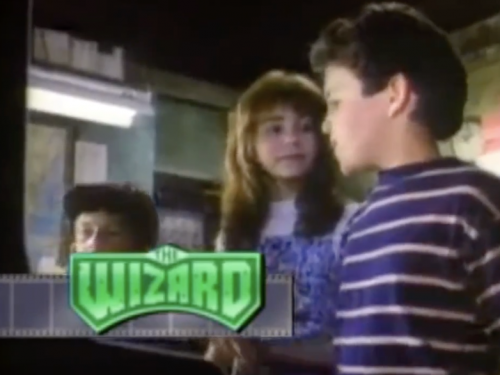 Moving on to The Wizard, which Ebert deftly burns as having “everything going for it except a good script, a believable premise, and common sense.” Ten-year-old me would have boiled at that take, but he’s right; the movie’s awful. It’s both refreshing and crushing to see an honest takedown of a 90 minute commercial for a product I loved and still love. 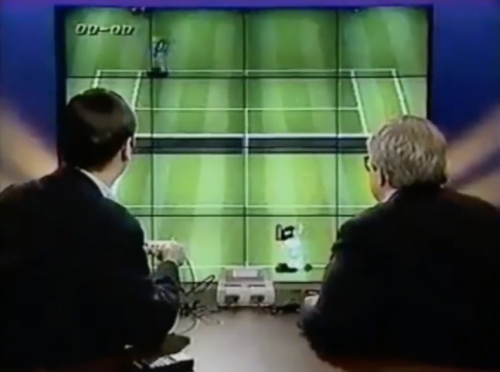 Most surprising is the section toward the end of the review where both Siskel and Ebert point out the inaccuracies in the games portrayed – Ebert calls out the incorrect level in TMNT and Siskel notes the score inaccuracies in Mario 3. 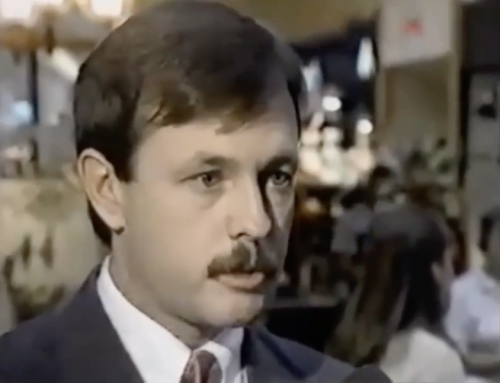 The final segment, the SNES review, is pretty disappointing. There’s not much pro or con from them about the system other than a quick marvel at the graphics and sound. They play some tennis (why?) and that’s it. Kind of a fizzled ending. Why did they do this? Why did I write about it?